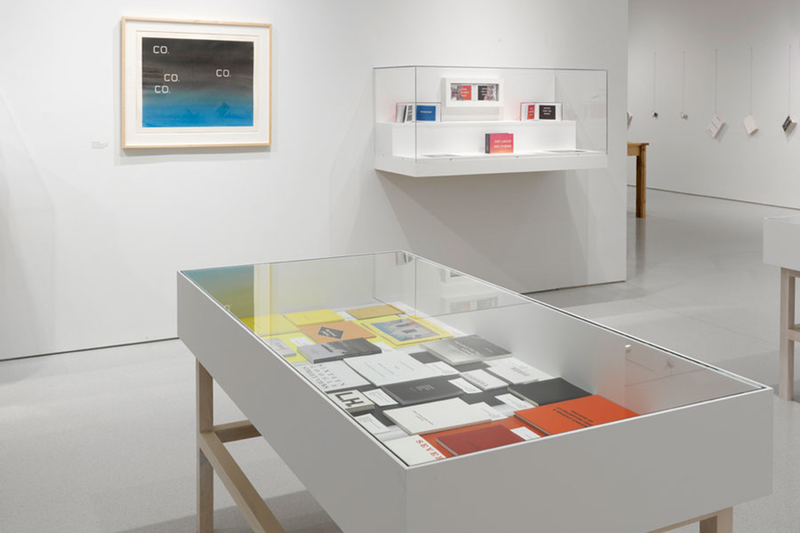 Ed Ruscha Books & Co.
Gagosian Gallery is pleased to present an exhibition of Ed Ruscha’s legendary artist books together with books and works of art by more than 100 contemporary artists that respond directly and diversely to Ruscha’s original project. 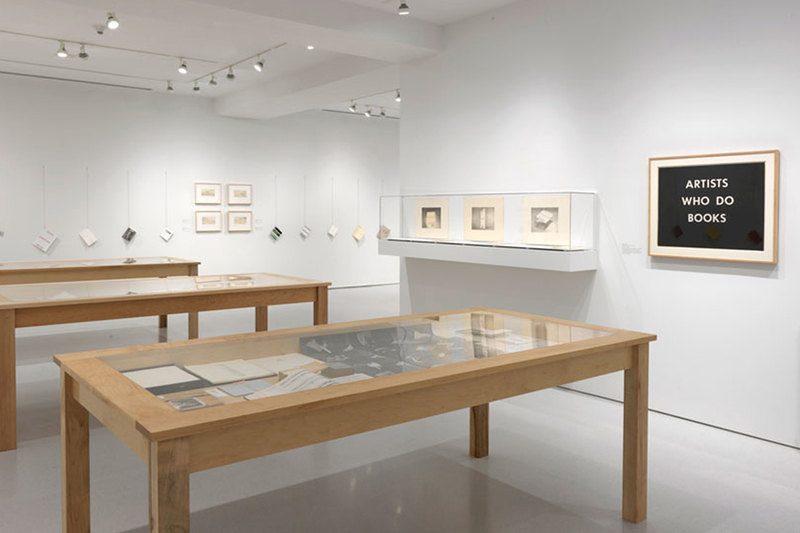 Organized by Bob Monk, Ed Ruscha Books & Co. has been drawn from private collections, including Ruscha’s own. 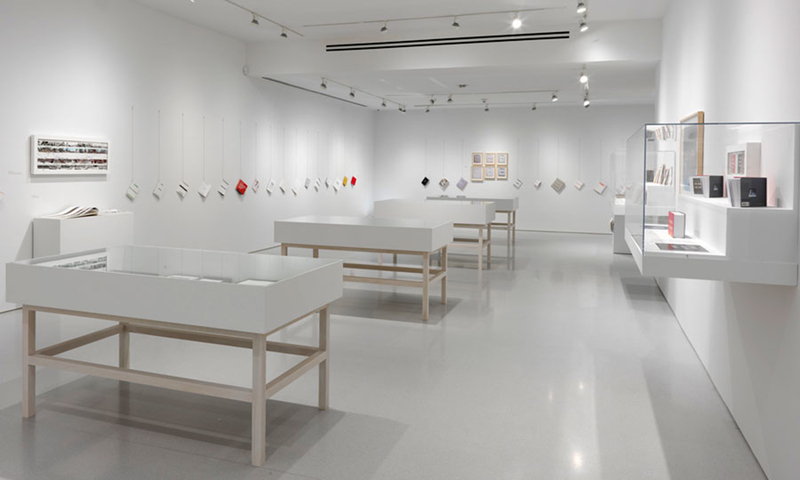 Most of the books are installed so that viewers can interact with them and browse their pages.